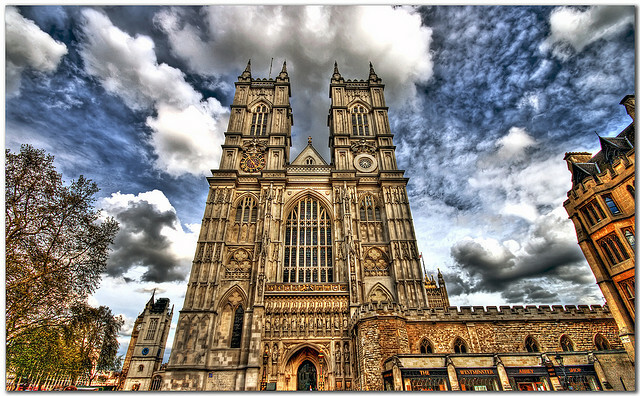 In 1919, Westminster Abbey became the focus of global attention when Princess Patricia of Connaught married Alexander Ramsay there. This granddaughter of Queen Victoria, a hugely popular figure, surprised many by her choice of wedding venue but then Princess Pat liked surprising people - she'd already turned down the idea of marrying several princes and kings in waiting which wasn't really what Victorian royals did. When she walked into the Abbey on February 27th 1919, she made history and not just because she gave up her titles to marry her man. For Princess Pat was the first royal bride Westminster Abbey had seen since 1382. 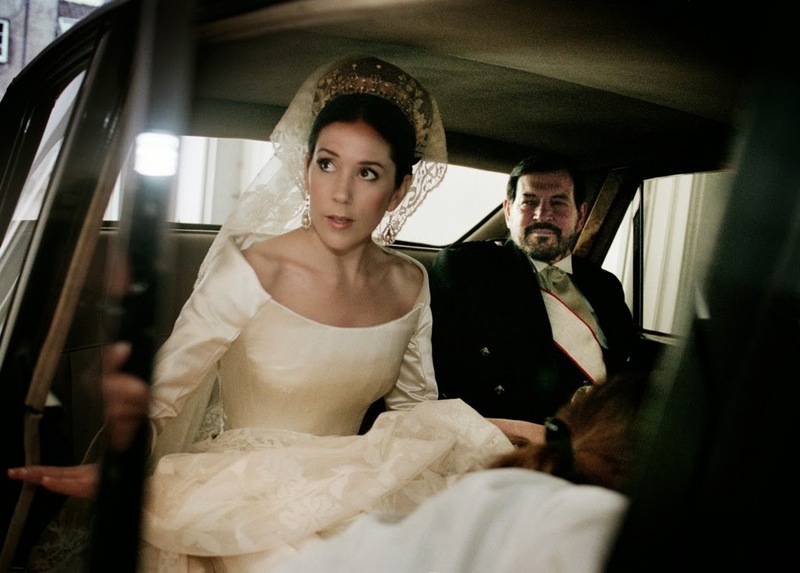 Her predecessor as royal bride there had an almost reverse regal journey to Pat. For Anne of Bohemia walked into the Abbey on January 20th 1382 to marry Richard II, King of England. 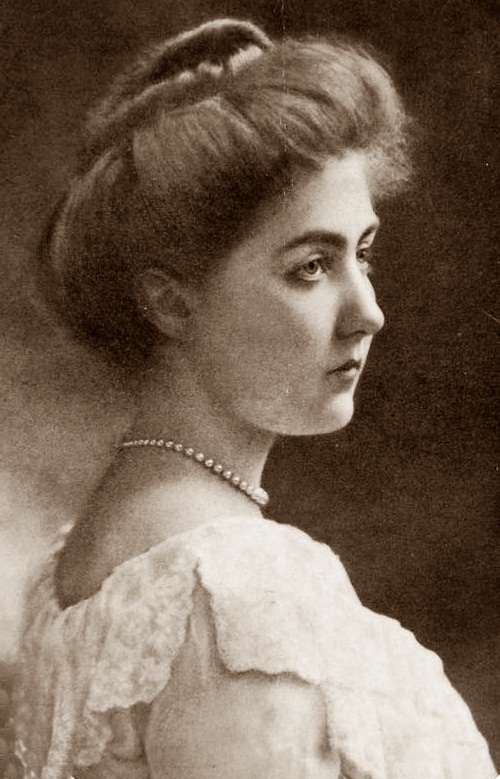 While saying 'I do' cost Pat her titles, the same words won Anne a crown for she left as Queen of England. Anne and Richard's marriage is just one of four, so far, at Westminster Abbey to involve a monarch and their consort. The first king to wed there was Henry I who married Edith Dunkeld on November 11th 1100, just three months after succeeding to the throne. 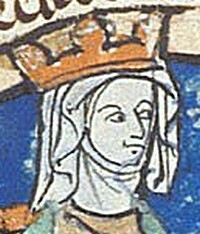 His wife, who quickly added the more Norman Matilda to her name, was a Scottish princess with a reputation for independence. Their marriage helped secure Henry's tenure as king and resulted in a relatively happy royal marriage. 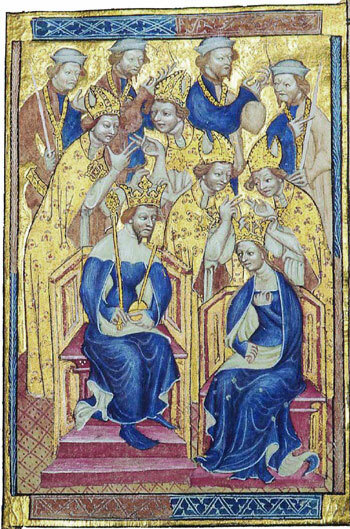 Richard and Henry remain the only ruling monarchs to have married in the Abbey. However, two more have made their vows there. Albert, Duke of York was second in line to the throne and not expected to succeed when he wed Lady Elizabeth Bowes-Lyon at Westminster Abbey on April 26th 1923. His sister, Mary, had wed there the year before and his younger brother, George, Duke of Kent would marry there in 1934. Even by the time of that marriage, Bertie was still an also ran in the succession stakes. But the Abdication of Edward VIII in December 1936 turned Bertie into George VI and meant Westminster Abbey added another kingly marriage to its history. 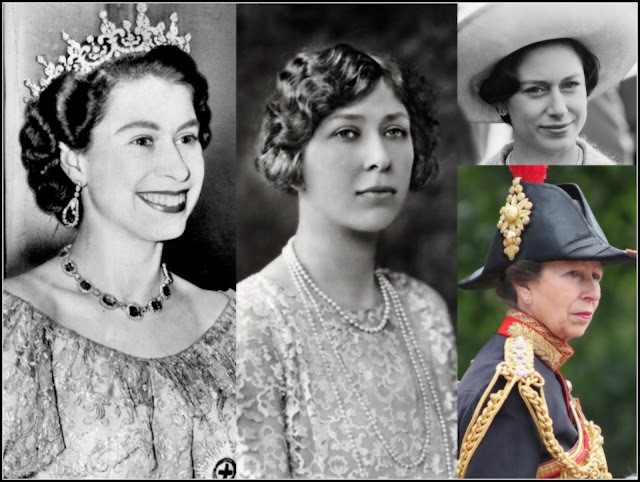 The wedding of Bertie and Elizabeth's daughter in 1947 was the marriage of a queen in waiting. Princess Elizabeth and Prince Philip made their vows there on November 20th that year but while officially the bride was heiress presumptive it was inevitable that she would succeed for there would be no younger brother to supplant her. When she became Elizabeth II on February 6th 1952, Westminster Abbey added the marriage of a queen regnant to its impressive story. Two of Elizabeth II's children would wed there - Andrew, Duke of York married Sarah Ferguson on July 29th 1986 while Princess Anne and Mark Philips celebrated their union at the church on November 14th 1973. And the marriage of Prince William, Duke of Cambridge to Kate Middleton at Westminster Abbey makes it highly likely that the church will one day be able to claim it has been the setting for the wedding of four kings. There have been several other royal weddings at the Abbey and all will be featured in the Royal Wedding series as will details of the church itself. This is one location with a right royal wedding history to share.